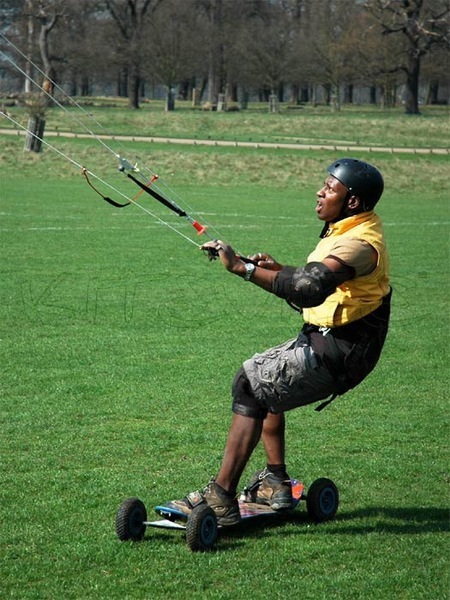 At Kitevibe we teach a comprehensive range of power kite courses and lessons using only fully qualified instructors at our location inside Richmond Park, London. 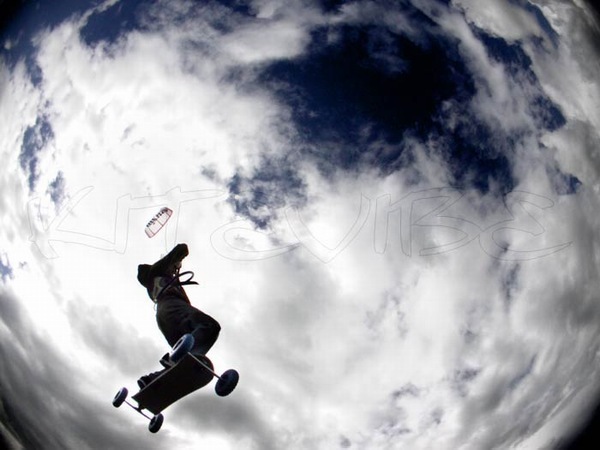 Power kiting is a year round sport so whether it be on grass, sand or snow get into the kite vibe now! 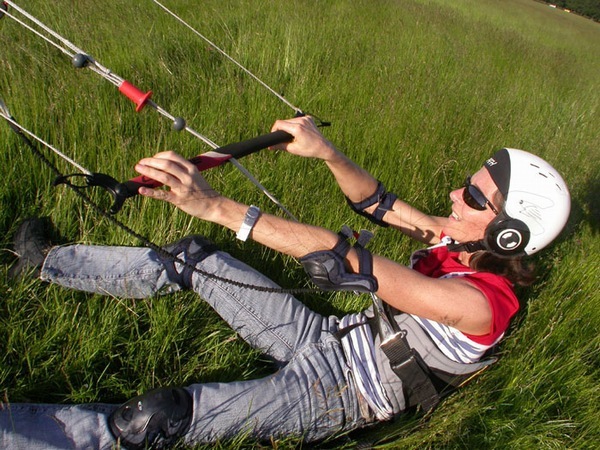 There are any number of fun ways a kite can pull you along. 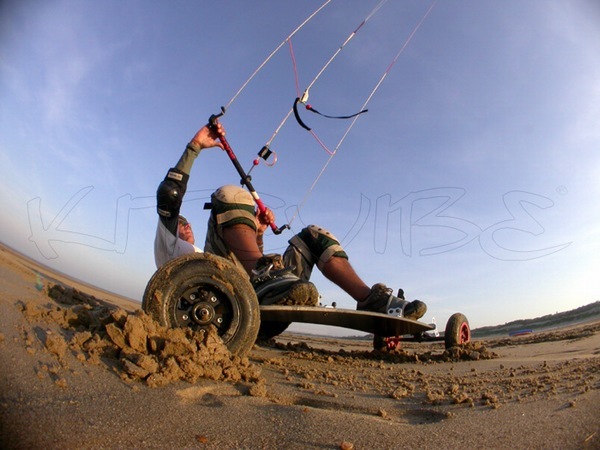 You can sit in a kite buggy, stand on a landboard, wear a pair of inline skates or ride a surf board. But where do you start? 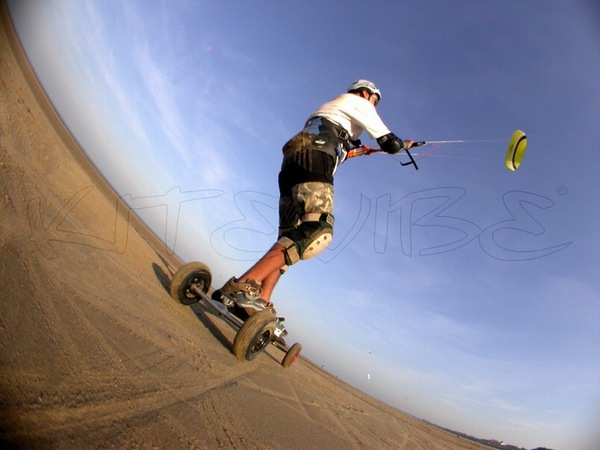 We run a wide range of kiting courses from taster sessions right through to every kite traction course available. There are any number of fun ways a kite can pull you along. 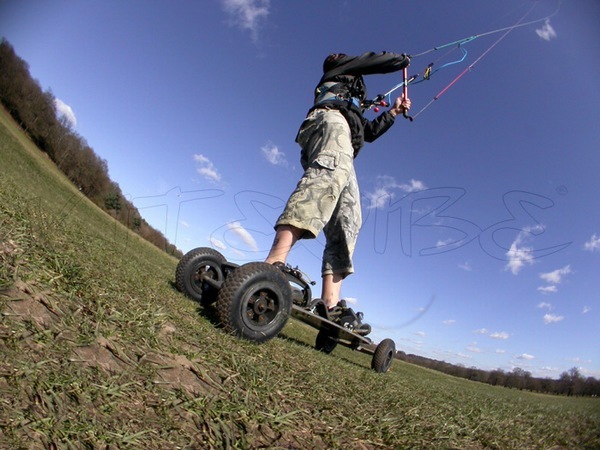 You can sit in a kite buggy, stand on a landboard, wear a pair of inline skates or ride a surf board. We aim to get you there safely whilst having the most fun possible. Power kiting is a definite muscle memory activity. The more the you do it the better you become. 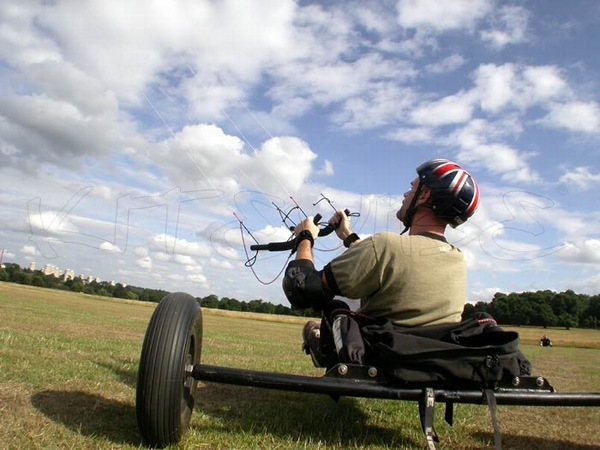 Gradually it'll become instinctive, giving you time to concentrate on other exciting thing like buggies, landboards and moving forwards with your kite. 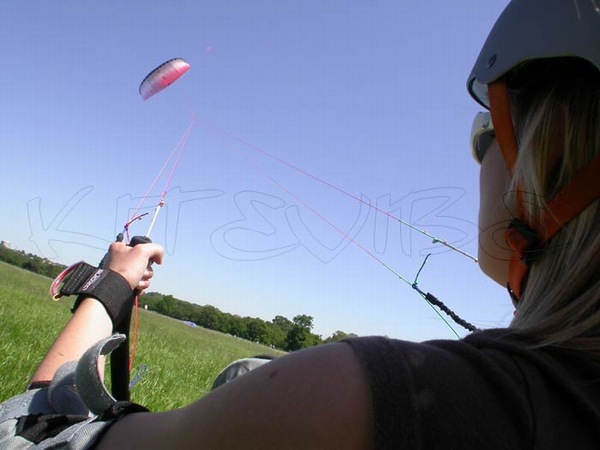 At kitevibe we think you should get the most time flying possible and our courses are structured to precisely help you do that. If you 'd like us to to set up a corporate event (day or evening) for your office or work colleagues please make an enquiry. As with all our set courses, our aim is to get you out flying and having fun safely as quickly as possible.